Exxon donated nearly $2 million to a group that financed NJ Governor Chris Christie's election campaigns. Then, Christie decided to settle a $9 billion lawsuit against Exxon for $225 million --just 3% of the damages it should pay. 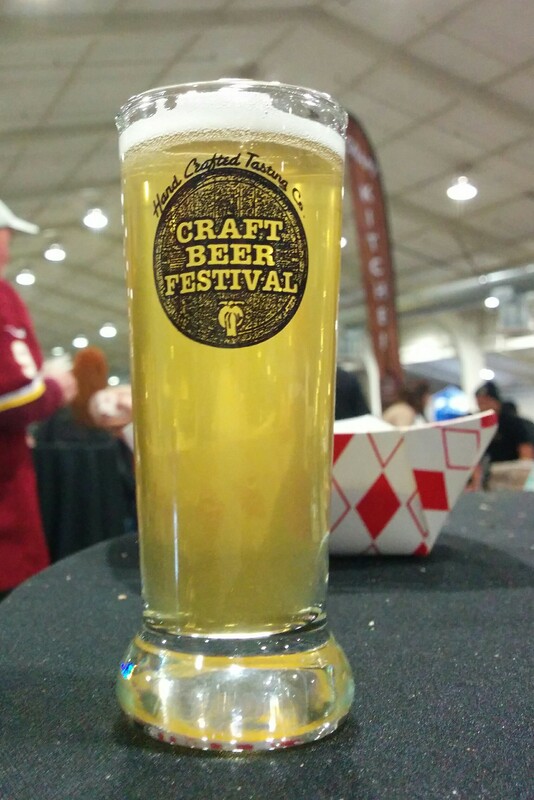 Had a good few hours at the San Jose Craft Beer festival. Naturally there were too many IPAs present, as they are the fad of the decade for beers. But still plenty of good stuff: porters, bitters, ciders. Worst stuff I tasted was the "sour ciders". I've never encountered those before, and I don't care to encounter them again. Most interesting was the Blue Moon "Cinnamon Horchata" beer. As the server recommended: it goes great with beef tachos!